Our Food makes you close your eyes, lean back, and whisper "yessss." Is it too cold outside? It's always warm inside ! For reservations please call: 09/300 614-615. 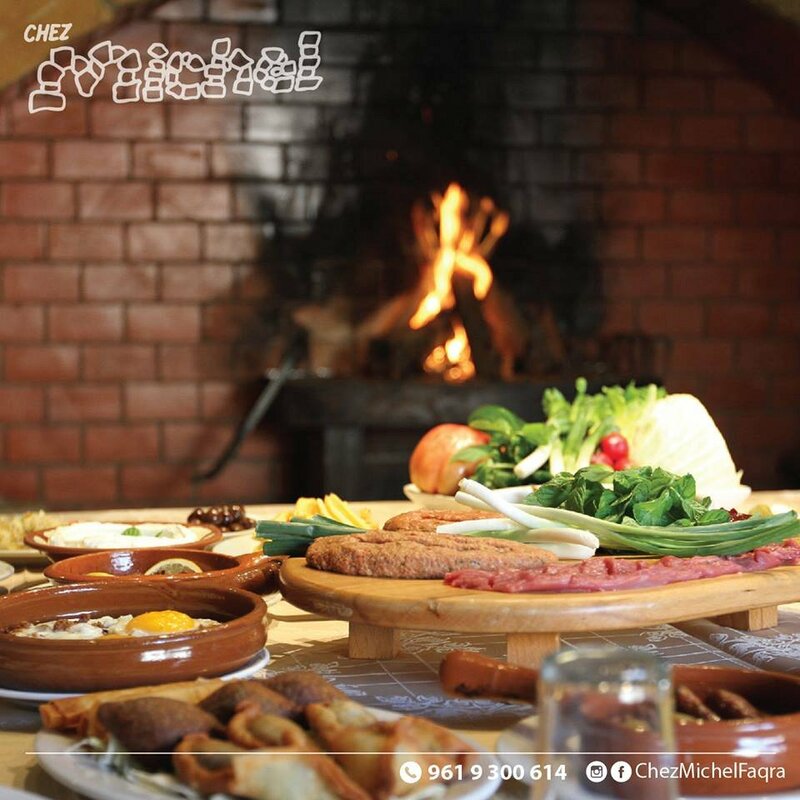 Search For @ChezMichelFaqra on Facebook to find our Page easily.